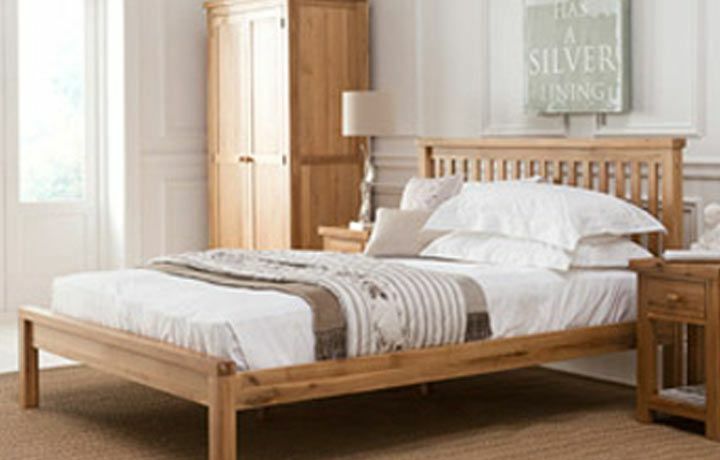 0% FINANCE NOW AVAILABLE ON ALL ORDERS OVER £500 - CALL TO ARRANGE! 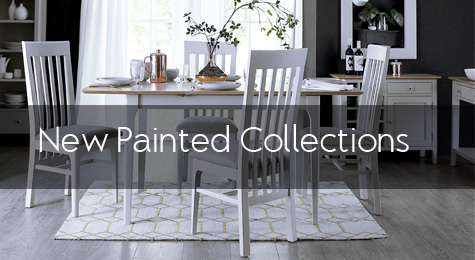 Beautiful, Affordable Furniture Direct To The Public. 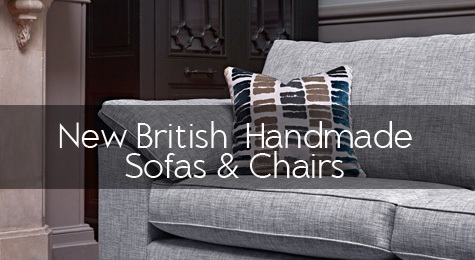 Welcome to Harpers Furniture. 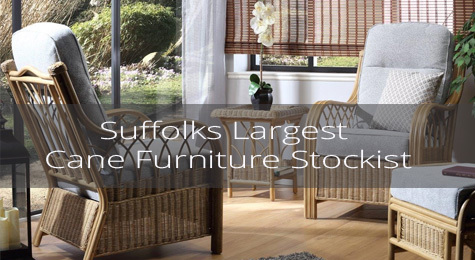 For over 20 years we have been supplying quality Oak Furniture, Pine Furniture & Painted Furniture across Suffolk. 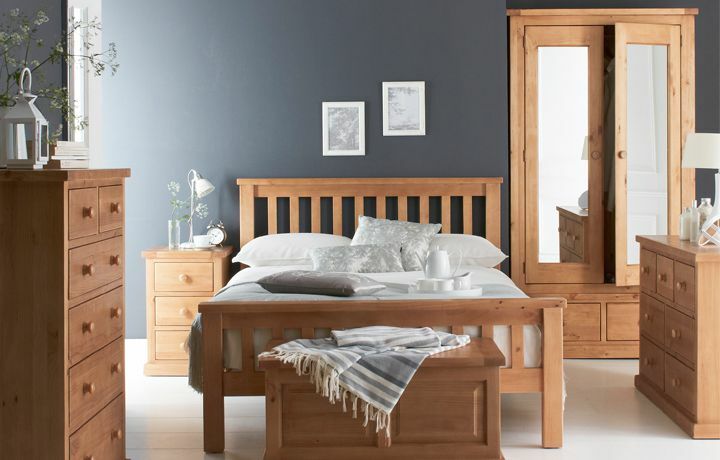 Our furniture stores based in Ipswich and Stonham Barns sell a variety of beautiful, affordable furniture. 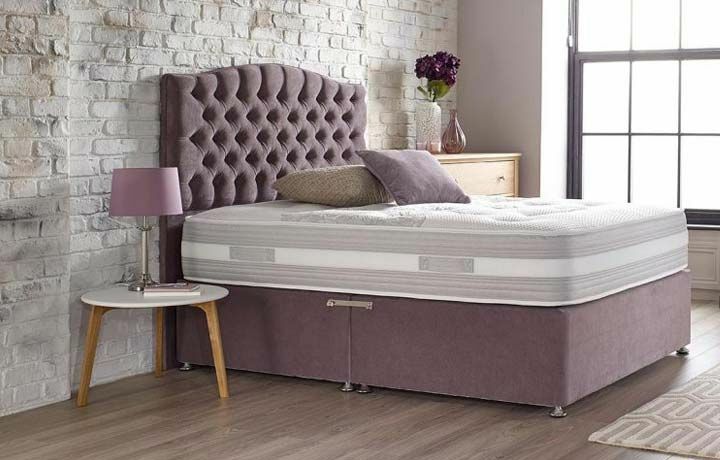 We stock ranges direct from our factories where we design and manufacture our own furniture in addition to sofa’s, mattresses and outdoor furniture. 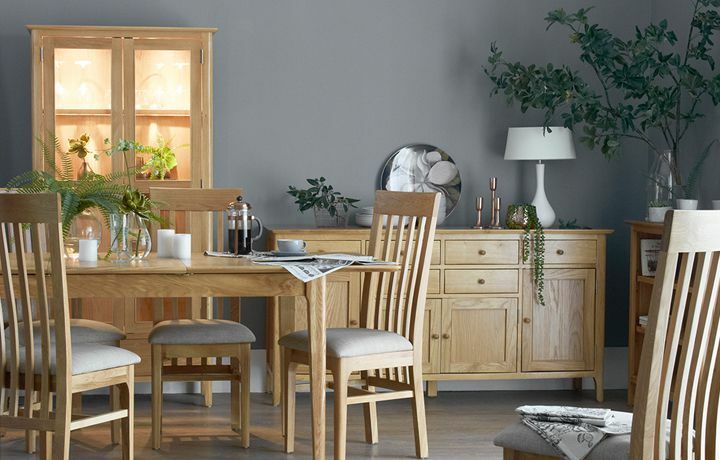 All of our furniture is fully assembled and ranges from wardrobes and dressers to dining room tables and bookcases – all at great prices. 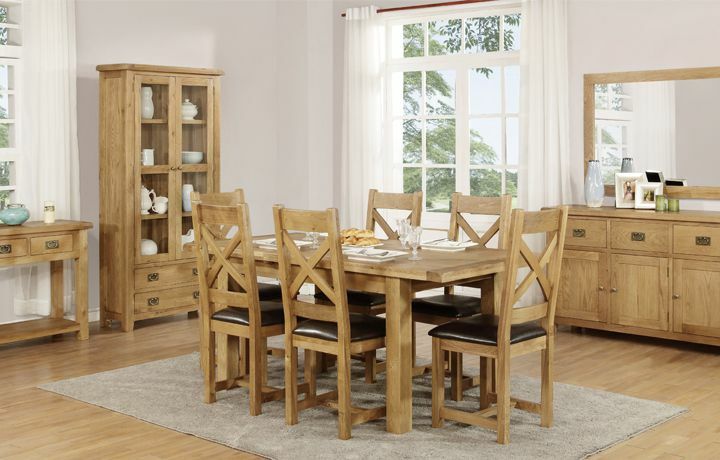 We offer a collection of contemporary and traditional furniture ranges that will suit all types of home. 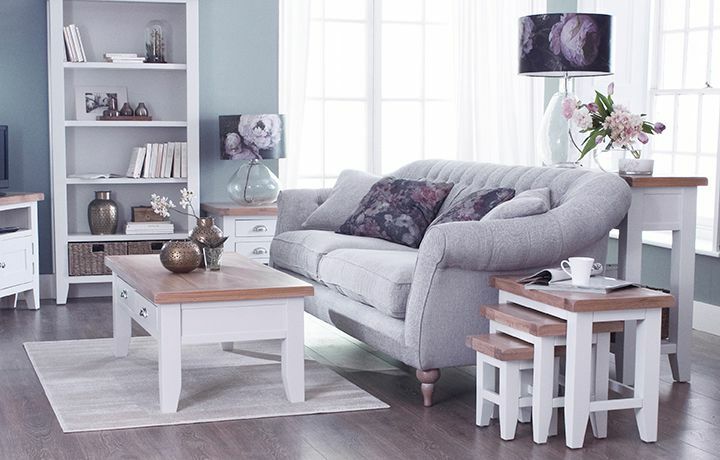 Our tailored furniture service can also create specially altered pieces to fit your exact requirements. Our two-man delivery facility is available in a 30 mile radius of either store, at a flat rate of £19. This includes not only delivery, but unpacking and positioning in your home and the removal of all packaging materials. 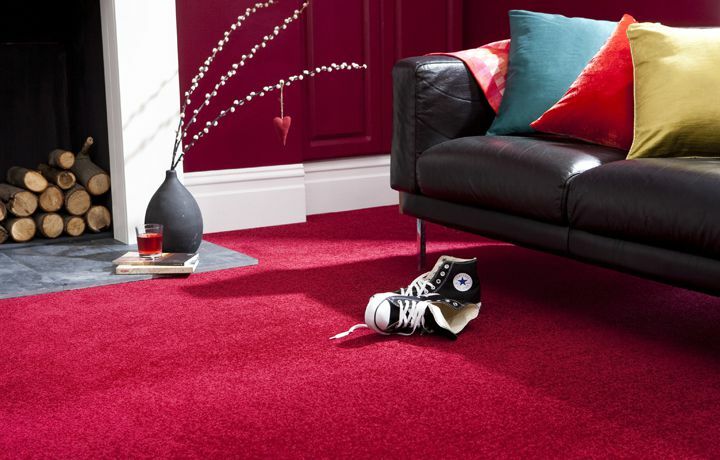 We deliver to Ipswich, Woodbridge, Felixstowe, Colchester, Norwich & surrounding areas. Sign up to our newsletter. 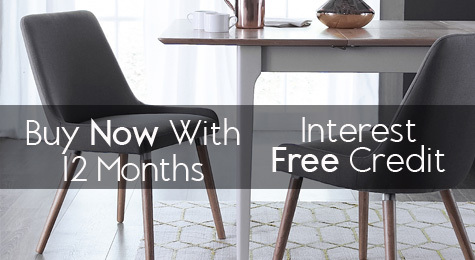 Get all the latest offers and deals emailed to you as soon as they're available!